Join Us for 30 minutes of FUN for an Online Pajama Party! 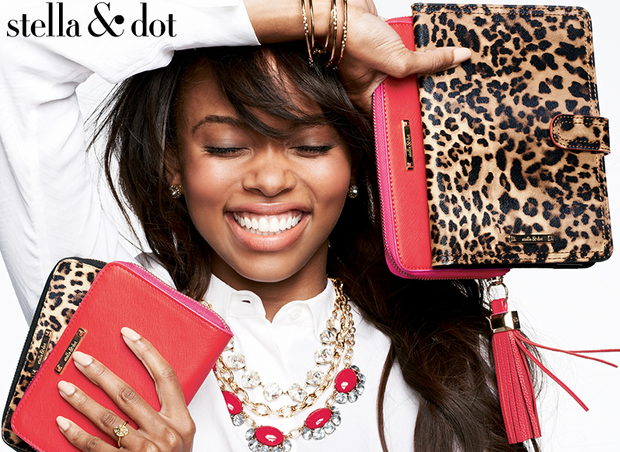 Join us for 30 minutes of fun while shopping Stella & Dot's New Fall Line during an Online Pajama Party! 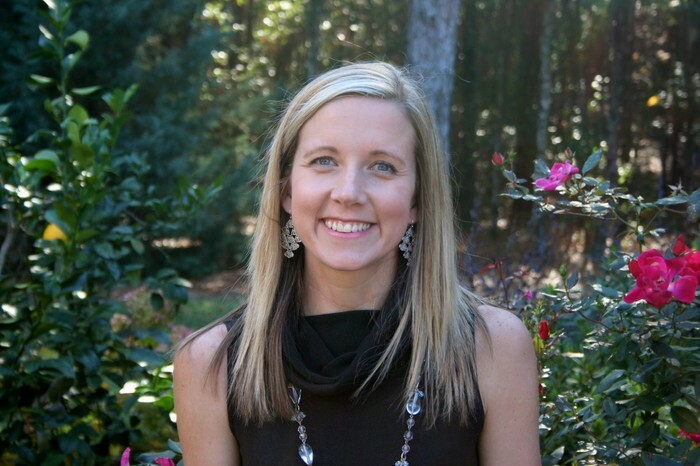 Julie Comer is our debut hostess and she has invited YOU to be one of the first to see this AMAZING new line in the comfort of your own home! All you have to do to join this styling event is go to your very own Facebook page! 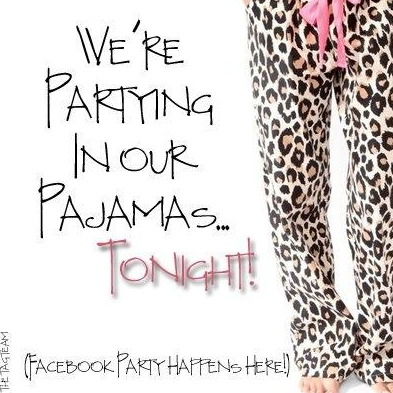 When you get the invite for the Online Pajama Party, just hit join at the top of the page! The event will take place on July 30th at 8:30 PM (Eastern). 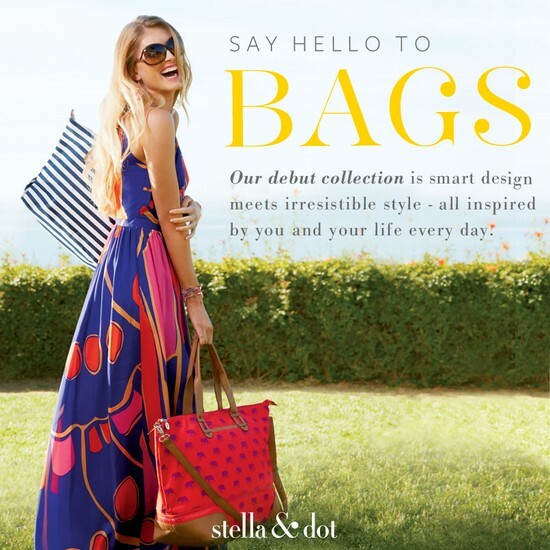 I will post lots of great styling tips, some great new fashion designs from Stella & Dot, and we will also have fun commenting on pictures back and forth! There will even be prizes mixed in! :) It's that simple! If you have any questions feel free to contact me, your stylist, Stephanie Janes at shopwithstephanie@hotmail.com or 404-279-0404. Happy shopping!